PRP Dermatology uses PRP therapy by itself or in combination with other forms of treatments and techniques to restore skin damage and promote hair loss. Get back a full head of hair and smooth, glowing skin that can turn your life around. PRP facials can help you get back flawless skin. Reverse skin issues like fine lines, wrinkles, and other signs of aging like pigmentation, dark circles, or any other. 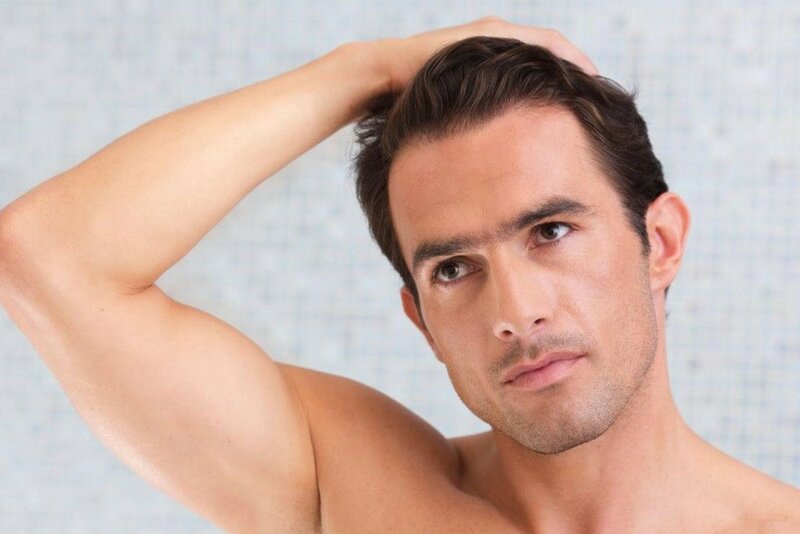 Get PRP injections to reverse hair loss and promote the growth of new hair. Your doctor may use dermal rollers, micro needling, or additives for more effective results. Try PRP therapy for the rapid healing of wounds, foot ulcers caused by diabetes, and burns. Doctors place PRF gel in open wounds for skin repair with minimal scarring. PRP treatments can erase acne scars by restoring the collagen and prevent the appearance of new breakouts. You can also get the therapy to repair injury marks. The Oxford Dictionary defines dermatology as the science of diagnosing and treating conditions of the skin. In recent years, Platelet Rich Plasma (PRP) therapy has been found to be very effective in helping patients with a range of dermatological problems. Although the treatment cannot help with skin conditions caused by pathogens, doctors have found that PRP dermatology can help with naturally occurring skin issues. By introducing the PRP serum into the affected areas, dermatologists can induce the skin to repair itself and regain a smoother, younger appearance. Platelet Rich Plasma is a kind of treatment that uses the blood of individual patients to create a special serum for their particular medical or cosmetic conditions. Medical practitioners harvest a small quantity of blood from your forearm and spin it at high speeds in a centrifugal device. The spinning motion causes the platelets and other growth components to separate from the red blood cells and white blood cells. Doctors then isolate the resultant PRP serum and insert it into the treatment site. Here the serum sets off a cascade of healing reactions so that your skin repairs. PRP dermatology is the branch of the therapy that specifically deals with dermal problems. If you would like to get PRP therapy, you must consult a specialist dermatologist who has PRP training and licensing. Doctors learn PRP preparation techniques and attain licensing after practicing for a while under experienced peers. Depending on the skin condition you have, they may recommend that you try PRP therapy and the appropriate method of administering the serum. For instance, they may advise PRP with micro needling or they may inject the serum in minute quantities into the skin. Your PRP dermatology specialist might also use the therapy in conjunction with other treatments so you get the results you’re looking for. PRP for hair loss is well-known for helping both men and women with alopecia. Your hair loss issues could be genetic, age-related, the result of some medical condition, or the side effects of some medications. 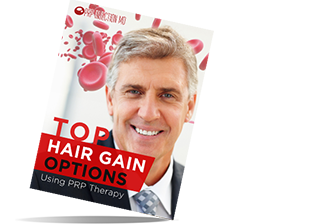 PRP treatments can help reverse the condition and stimulate the growth of new hair. Using dermal rollers, micro needling, or injections, doctors insert the PRP serum along the hairline. Here it stimulates the growth of new blood vessels that nourish the scalp. 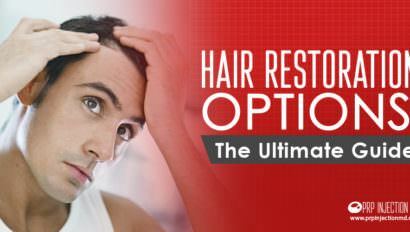 In a short while, the scalp starts to grow new hair follicles so you have a fuller head of hair. PRP for acne scars can not only repair the marks left behind by breakouts but it can also stop fresh acne from appearing. You could have ice pick, box scars, rolling scars, or atrophic scars. By using PRP injections, doctors can repair the underlying layer of collagen and induce it to create new cells. The fresh blood flow in the skin works to clear away the buildup of toxins so that breakouts don’t appear again. This mechanism is effective for any other scars you have because of an injury. Over the next few weeks, you’ll notice that the scars are filling in and appear lighter. PRP cannot erase scars completely but it can make them barely noticeable. Micro-needling, when combined with the serum, works to erase signs of aging such as fine lines, wrinkles, creases, and folds of skin. PRP facial treatments are also effective for removing age-related pigmentation and dark circles around the eyes. And, restoring the lost glow in dull, tired skin. This treatment is more commonly known as Vampire FaceLifts and is popular among celebrities. Stretch marks, also called striae typically form because of pregnancy and rapid weight gain. The expanding tissues under the skin cause breaks in the collagen of the top dermal layers. Once the stretched tissues return to their normal state, with some amount of healing, the broken skin takes on a silvery look that PRP treatments can repair. Dermatologists typically inject the PRP serum under the marks to repair the collagen and stimulate healing. In time, the skin gets a smoother, even-toned appearance. If needed, doctors may combine the treatment with Ultherapy for more effective results. Any kind of skin wounds, ulcers caused by diabetes, and burned tissue respond very well to PRP therapy by healing quickly with the minimum of scarring. By placing Platelet Rich Fibrin gel, one of the four kinds of PRP, doctors can speed up the healing process. That’s because the growth factors of the serum create a framework of fibers that the body uses to create new tissue and skin. PRP can also work to prevent the future formation of ulcers in diabetic patients. Depending on the kind of wounds, doctors may choose to combine PRP with hyaluronic acid for more efficient healing. 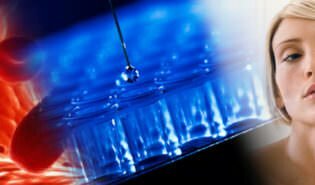 The National Center for Biotechnology Information reports that using PRP for healing dermal conditions has been proven to be highly effective. Dermatologists and researchers are exploring the possibilities of combining PRP with other treatments to help patients better. Like, for instance, laser therapy and PRP for removing acne scars. Or, adding microparticles of substances like dalteparin and protamine to the PRP serum. These compounds increase the resultant hair width in hair loss treatments. Watch this space for more information and results of research.